Ocean Sports Resort is a small, family owned and managed beach hotel located in the Watamu National Marine Park on the Kenyan Coast. 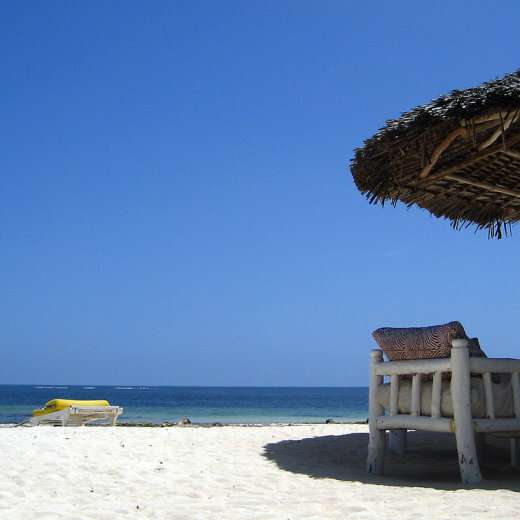 The resort is about 128 Kilometers North of Mombasa and 20 Kilometers South of Malindi. The Resort is in a quiet beach resort with some lovely, deserted white sandy beaches, a relaxed and friendly taste of Africa, proud to be one of the most established hotels in Watamu Bay, with finest spots for a Beach Holiday in Kenya. Ocean Sports Resort continues in its tradition of being a great place to eat, relax and have fun, with tremendous sporting opportunities available and an unbeatable atmosphere.The Resorts been voted as one of the top 10 beaches in the world. With the boats rolling in the water, and the tranquil sounds of the waves breaking on the shore, It has become a truly breath taking get away resort, luxury family hotel with new levels of service previously unseen in Mombassa area. The Hotel Accommodation consists of 29 fully air-conditioned, en suite rooms set back above Watamu beach. Accommodation options are available to suit everyone: Twin rooms, doubles and triples as well as a Family Room and a Suite. The rooms at Ocean Sports are all sea-facing. Some have views of the turquoise waters of the Indian Ocean while others, set more deeply into the Resort’s 6.5 hectares, have serene views over the well-kept, colourful gardens. 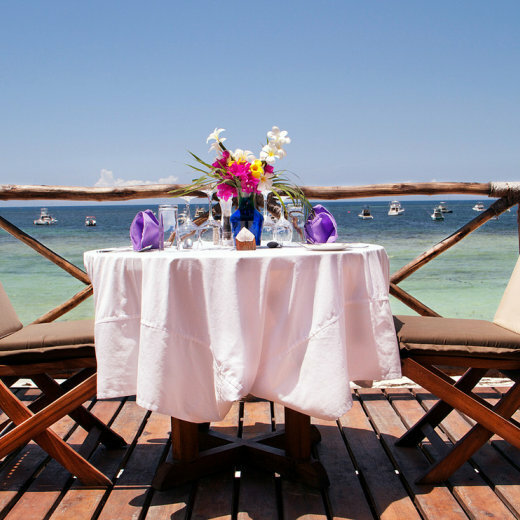 The Ocean Sports Restaurant is home to one of the most stunning views of the Indian Ocean. Fresh seafood, Mediterranean flavours, locally grown fruit and vegetables are the main features of the simple menus. The Executive Chef and her enthusiastic team create daily specials, using the freshest produce available they ensure the menu is always showcasing the fantastic quality of the ingredients. A wood burning pizza oven on site ensures there is something for everybody, doubling up to bake homemade bread daily. The food is complemented by a well rounded, comprehensive wine list.